Here at duet, we need high quality iPad stands. 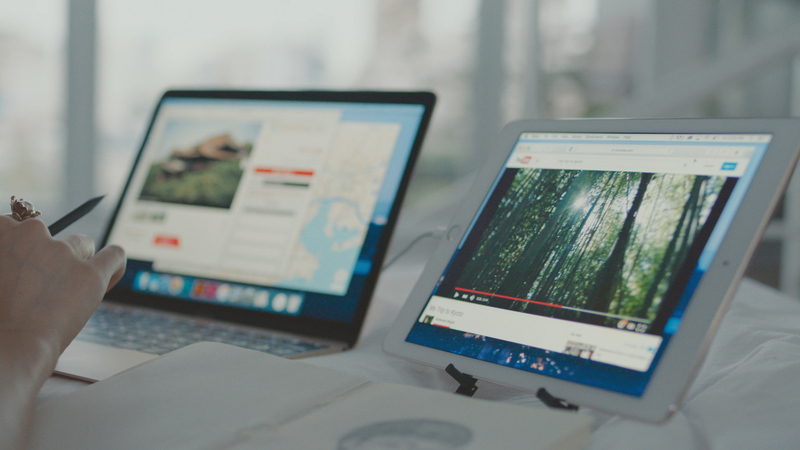 In case you haven't heard about us, we allow you to use your iPad as a second display for your Mac or PC (Learn more here. It is a great solution for anybody who wants more real estate when working. We strongly recommend that you get a high quality iPad stand, as it can make your experience seamless and help you work more effectively. There isn't a one sized fits all, but below are a few recommendations based on what you plan to do. 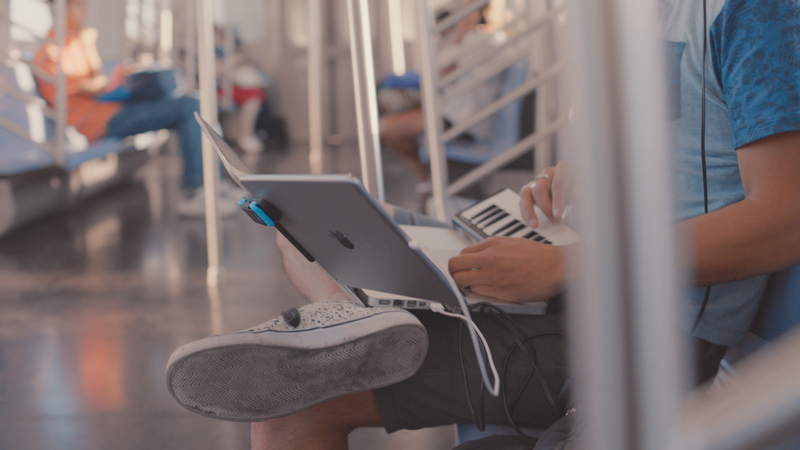 This clip is especially great for the Duet user on the go. It allows you to attach your iPad directly to your Macbook, so you'll get a seamless second screen experience with only a thin border between displays. It has a sturdy clip has soft rubber mounts to provide a sturdy connection to your desktop, and should work with a PC laptop as well. It works best for iPhones, iPad Minis, and iPads. For the iPad Pro, it is recommended to get two or possibly use in portrait mode, as it is a significantly larger device. 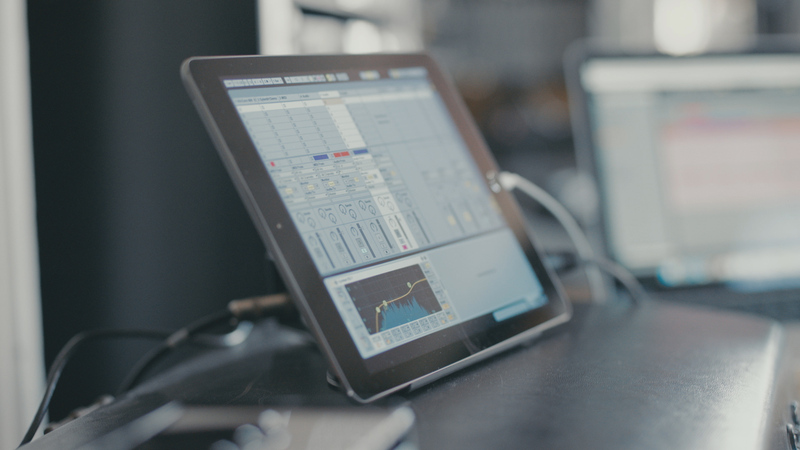 The Compass 2 is designed like a mini easel, and is perfect for anyone who wants more customization in how the iPad will stand. It can be used at various angles that allow it to act like a raised drawing surface, making it perfect for illustrators and digital artists. Though it is larger than the mountie, it folds up easily and can be used for travel. Ten One sure knows how to design a minimalistic yet practical iPad stand. Powered by a magnetic hold, the Magnus delivers lots of portability with a sleek silhouette. With it's light weight and portable design, this is great for the traveler or for someone who doesn't want to clutter up their desk. However, keep in mind it only works in landscape mode. We are always testing out new stands, so if you feel we missed one or have a recommendation, please let us know in the comments and we will try it out.